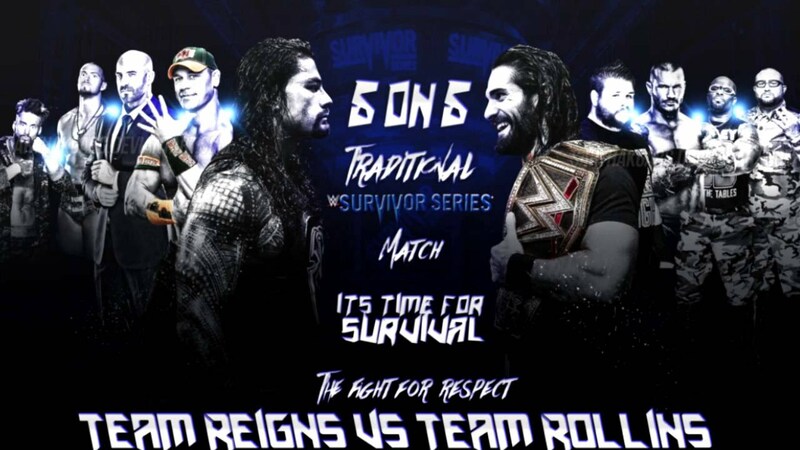 Survivor Series as we all know is an upcoming professional wrestling pay-per-view (PPV) event & WWE Network event that is produced by WWE for the Red Brand i.e. Raw & The Blue Brand i.e. SmackDown. 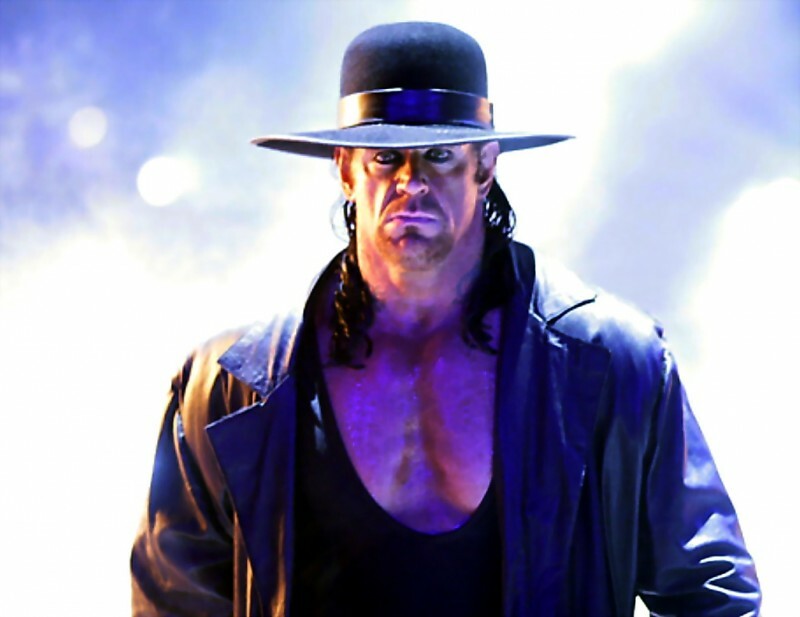 The stunning news of the arrival of “The Deadman” has left numerous fans pondering precisely why he is returning on that specific day. More than likely, WWE is getting The Undertaker essentially to observe SmackDown’s astounding 900th scene since he has been connected with the blue brand for the majority of the last some portion of his profession. Nonetheless, there could be more to the planning of The Undertaker’s arrival than meet the eye. The last time we saw The Undertaker in a WWE ring was at WrestleMania 32 recently, when he crushed Shane McMahon in a Hell in a Cell match. The stipulation of that match was that if Undertaker lost, he would never again have the capacity to contend at WrestleMania while if McMahon lost, he would not be able to gain full control of Monday Night Raw. WWE totally overlooked the last part of that stipulation, and now, McMahon controls SmackDown alongside General Manager Daniel Bryan, which is the reason The Undertaker’s forthcoming appearance for the blue brand makes for such an intriguing improvement. What do you think? Let us know in the comments section below. Can you predict what can happen next after the Phenom makes his return to the Blue Brand?